Shannon Jenkins has been a Massage Therapist since 2008. She is a graduate of Southeastern School of Neuromuscular Massage Therapy. She has training in Neuromuscular, Therapeutic Deep Tissue, Swedish and some CranioSacral Therapies. Shannon has been working as a Massage Therapist at Family First since January 2010 and has been a patient since 2006. Shannon really enjoys being a part of patient wellness. It brings a great deal of satisfaction to help ailing patients regain and maintain their lifestyle through the benefits of chiropractic and massage care. Shannon also enjoys pregnancy massages and helping mothers maintain a sense of comfort and wellbeing throughout their pregnancy so they can deliver happy, healthy babies. 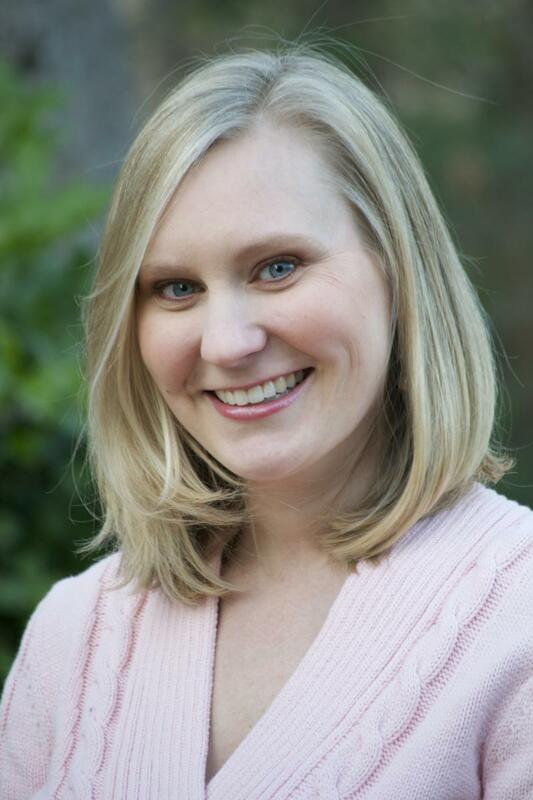 Shannon was raised in Columbia, SC and in 1999 moved to Charleston to attend College of Charleston where she obtained a Bachelor of Science in Psychology. Shannon lives in Hanahan with her husband Brian, their daughter Zoe and twin daughters Mia and Lili.